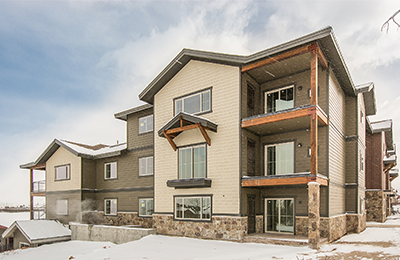 This exciting new development by Smooth Stone Homes in Park City consists of 26 two and three bedroom townhomes. Construction is just finishing and we are starting to sell these stylish units right now. We expect them to move quickly, so call Greg right away at 435.668.7771 for a showing. For much more information, including prices, floor plans, and photos, go to www.bearhollowridge.com. The Lodges at Snake Creek is a 57-unit PUD in charming Midway, UT made up of 15 completed 3BR units, 18 partially constructed shell units, and 24 approved platted units. 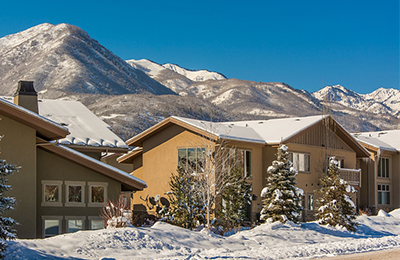 The development sits on 15.57 acres of land which includes wildlife habitat and open space with scenic views of the Wasatch Mountains. Please follow this link to download pdf copy of the full offering prospectus.